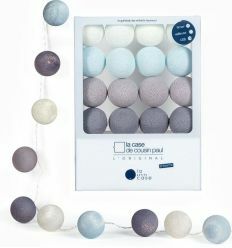 La Case de Cousin Paul presents "Léo", from the new collection "la Petite Case": LED string lights for babies. 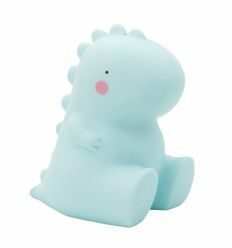 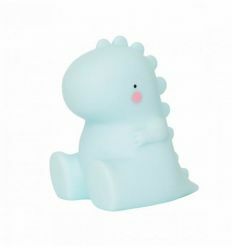 Léo garland consists of 16 soft blue and grey balls, USB transformer with double function switch: 3h timer mode and 2 light intensities.It only takes a few minutes to assemble your fancy lights and bring a little touch of poetry into kids room. 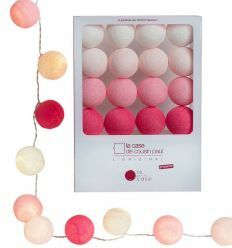 La Case de Cousin Paul presents "Lili", from the new collection "la Petite Case": LED string lights for babies. 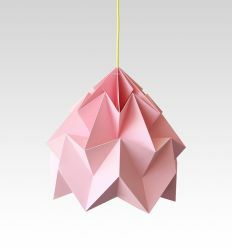 Lili garland consists of 16 soft pink and grey balls, USB transformer with double function switch: 3h timer mode and 2 light intensities.It only takes a few minutes to assemble your fancy lights and bring a little touch of poetry into kids room. 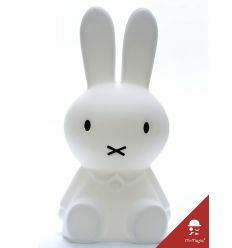 La Case de Cousin Paul presents "Lucien", from the new collection "la Petite Case": LED string lights for babies. 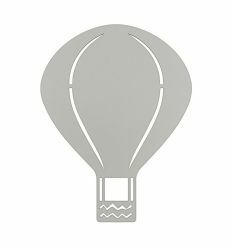 Lucien garland consists of 16 blue balls, USB transformer with double function switch: 3h timer mode and 2 light intensities.It only takes a few minutes to assemble your fancy lights and bring a little touch of poetry into kids room. 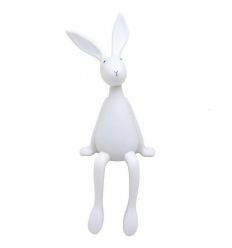 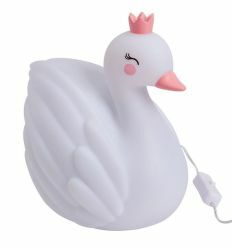 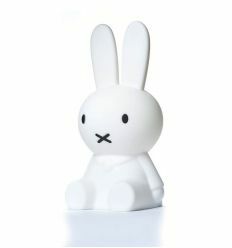 La Case de Cousin Paul presents "Louise", from the new collection "la Petite Case": LED string lights for babies. 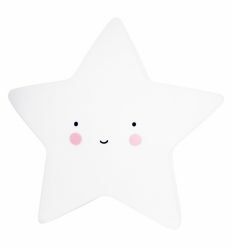 Louise garland consists of 16 pink balls, USB transformer with double function switch: 3h timer mode and 2 light intensities.It only takes a few minutes to assemble your fancy lights and bring a little touch of poetry into kids room. 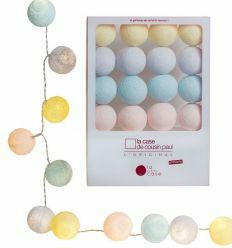 La Case de Cousin Paul presents "Céleste", from the new collection "la Petite Case": LED string lights for babies. 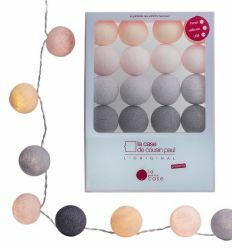 Céleste garland consists of 16 multicolor balls, USB transformer with double function switch: 3h timer mode and 2 light intensities.It only takes a few minutes to assemble your fancy lights and bring a little touch of poetry into kids room. 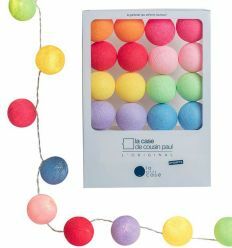 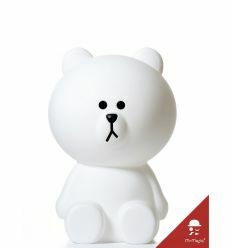 La Case de Cousin Paul presents "Oscar", from the new collection "la Petite Case": LED string lights for babies. 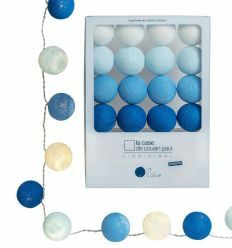 Oscar garland consists of 16 multicolor balls, USB transformer with double function switch: 3h timer mode and 2 light intensities.It only takes a few minutes to assemble your fancy lights and bring a little touch of poetry into kids room. 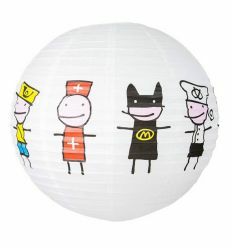 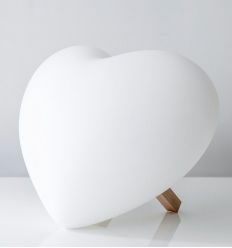 By Farg & Form, a lamp made of rice paper decorated with characters of nordic inspiration, as a drawing made by kids. 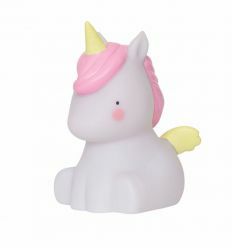 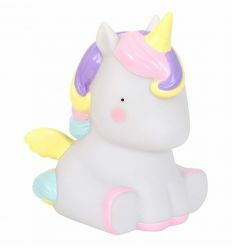 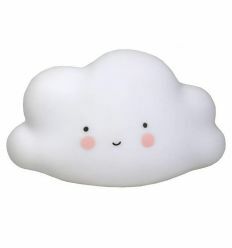 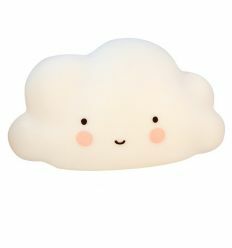 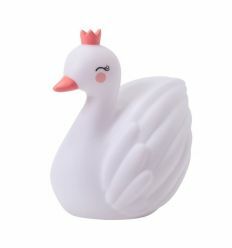 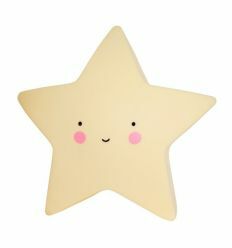 Perfect to light up with joy the child's room.